This is not a conclusive list as white haired cats can appear in many popular breeds due to a lack of melanin pigmentation or a gene mutation. 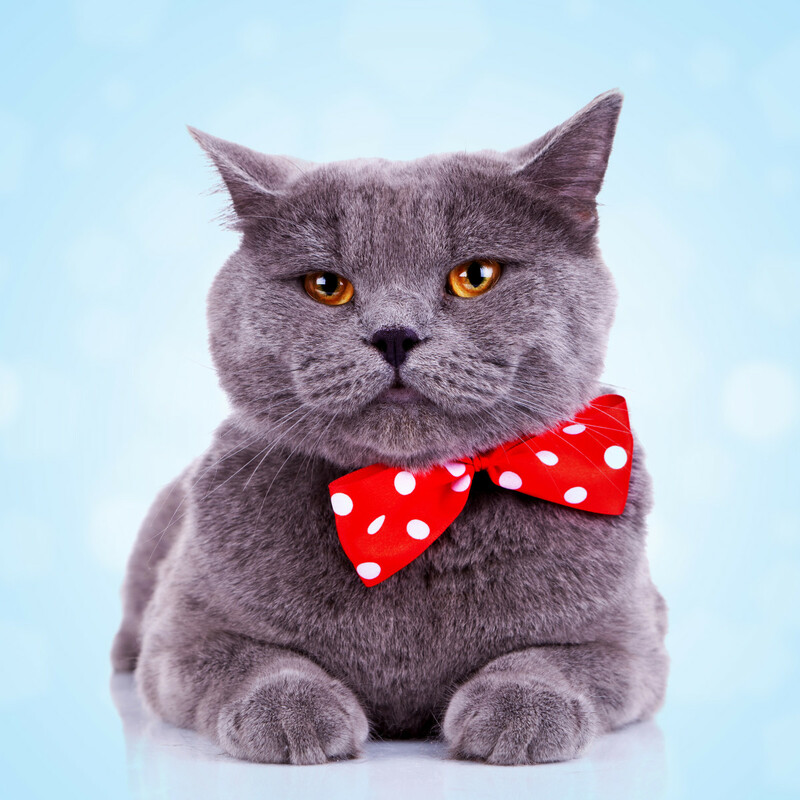 When deciding great cat names for a white cat you should consider the character of the cat; simply calling the cat puffball or snowball will not usually fit the cat. Evasive or elusive cats: if the white cat always hides or stays away in the shadows then a great name may be Lightening or Casper. 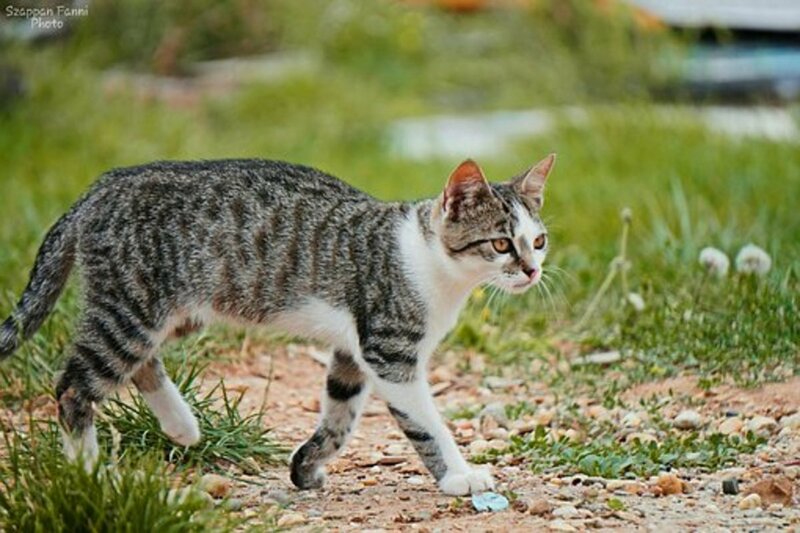 Evil and Playful cats: cats who seem to have the devil in them and are always playing and causing havoc may be given names like Ice Queen or Eve. Mystical names: some white cats seem to look at you with their amazing eyes and seemingly know every secret you hold; there’s something mystical about them so names like Moonlight or Freyja may be appropriate. 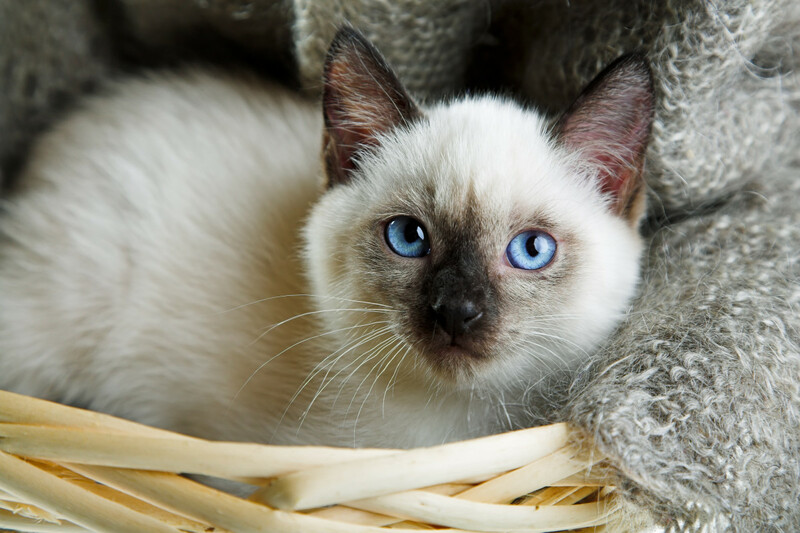 Innocent Names: with their pristine beauty and often great personalities white cats often convey a sense of innocence – thus names like Nun and Angel fit them. 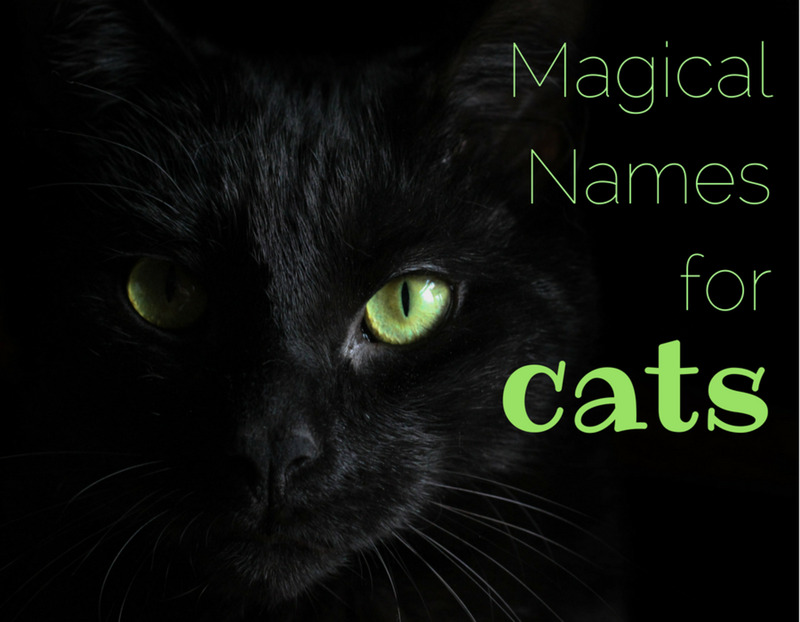 Picking names for cats is a difficult process; should you pick a serious cat name or a funny cat name? Try to pick a list of 20 names and then narrow them down based on their character. As white cats are not generally gender specific you may find a masculine name such as Jack Frost or feminine names such as Daenerys (white haired character from Game of Thrones) is more suitable. 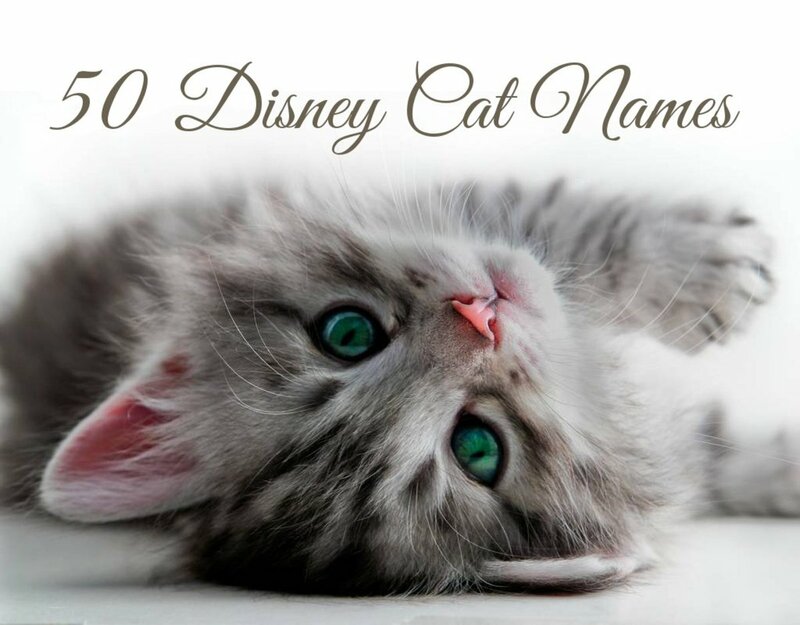 Narrowing down the choices will eventually allow you to pick the perfect white cat name. Bad Luck/ Good Luck: In England schoolchildren believe that if they see a white cat on the way to school, trouble wasn’t far behind. Mythology: White cats carried out the orders and attended the Celtic Goddess Ceridwen. Here's a list of my favorite names for white cats. Feel free to leave additional ideas in the comments section below. When choosing a name for a white cat you have many things to consider; temperament, character and looks all take part in the process, but at the end of the day pick a name that you are happy with but also that the cat responds to. Don't be afraid to change the name if it doesn't quite fit. Thanks for the ideas of cat names! I'm still looking for a white kitten. I'm thinking of naming it moonlight. Thanks for the ideas! I just got a white kitten and she is 2 months old I have decided to call her the most beautiful name I could think of, Monet, I think it is gorgeous. I love cats! You chose great ones. Nightmare is ,I can't get over it! I love Cop. 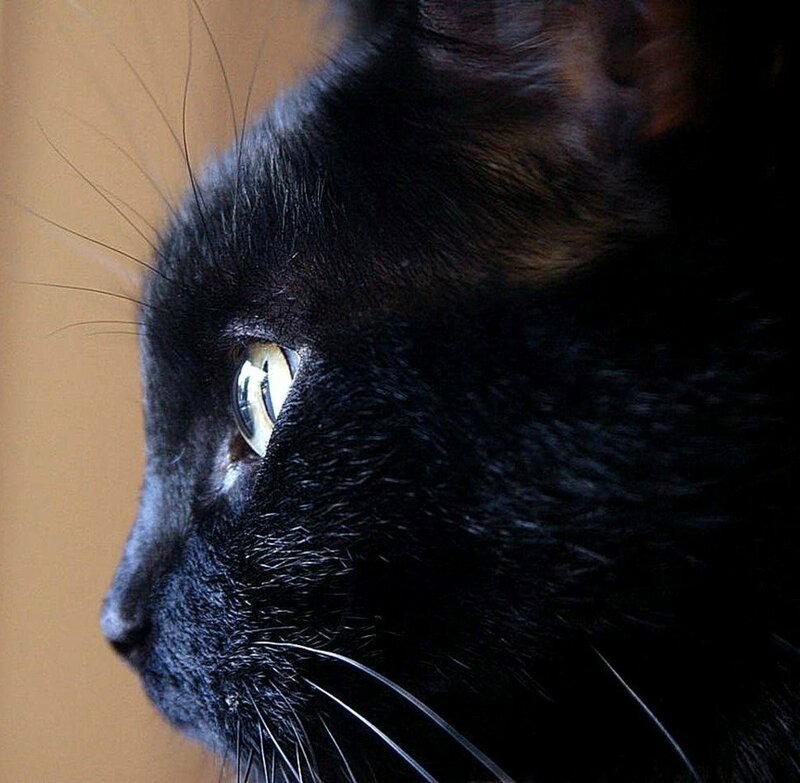 The last cat I owned was a black and white male , his name was Shadow. He was very funny and had a fluffy tail. When somebody he first met, he would run away then minutes later, he would come out to greet the visitor. Anybody who walked in my house Shadow was a wonderful greeter. The only big problem I ever had was the illness mixed in with the medication prescribed by psychiartrists who at the time never reailized the condition of the illness I had as I was taking the drugs. I freely gave him away out of the love of my heart knowing at the time of my life I couldn't control my actions. I was too depressed and suicidal thoughts were too strong at the time. Now today ,I'm so much better and don't need to worry about taking the drugs I had to take before. We have a white cat his name is Levi Jones. We had a white cat years ago and his name was Jakc. 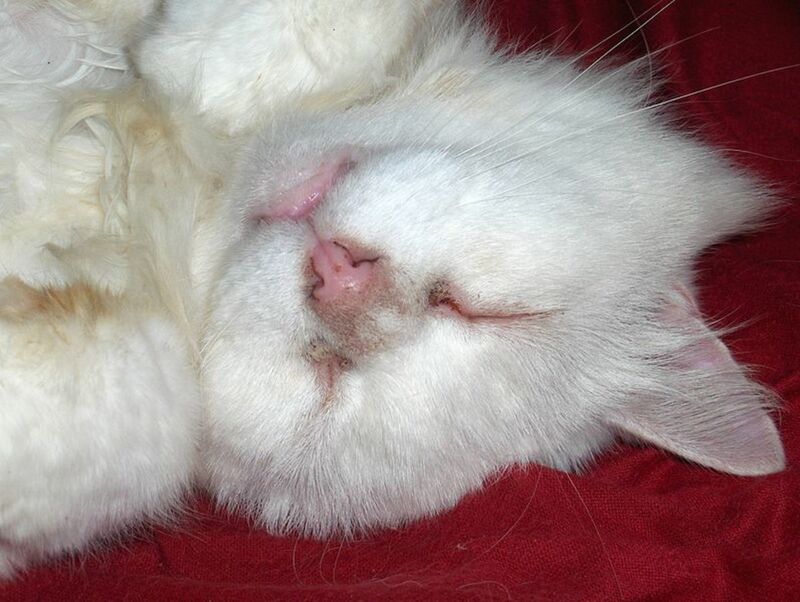 When I was a kid we had a white cat with a blue eye and a brown eye his name was Snowball. 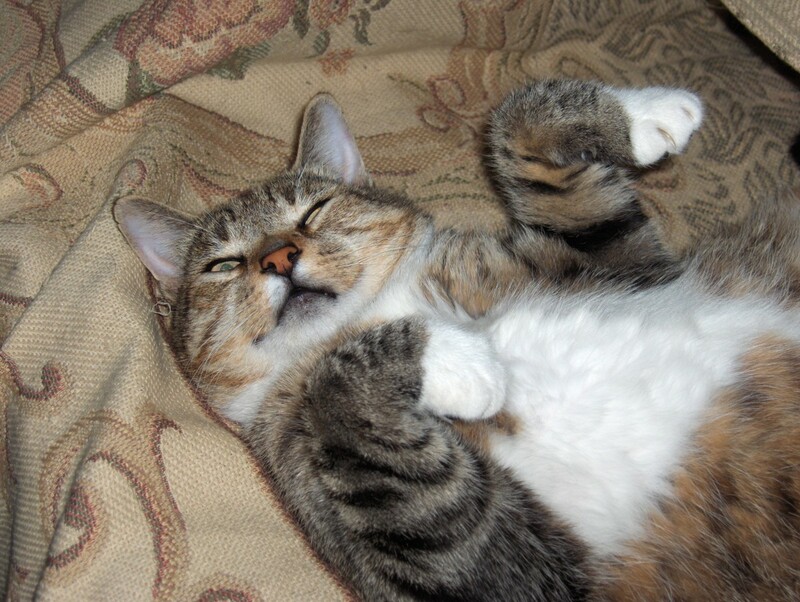 I had a white cat named Molly once. She was not very nice - I should have looked at your names first - LOL. 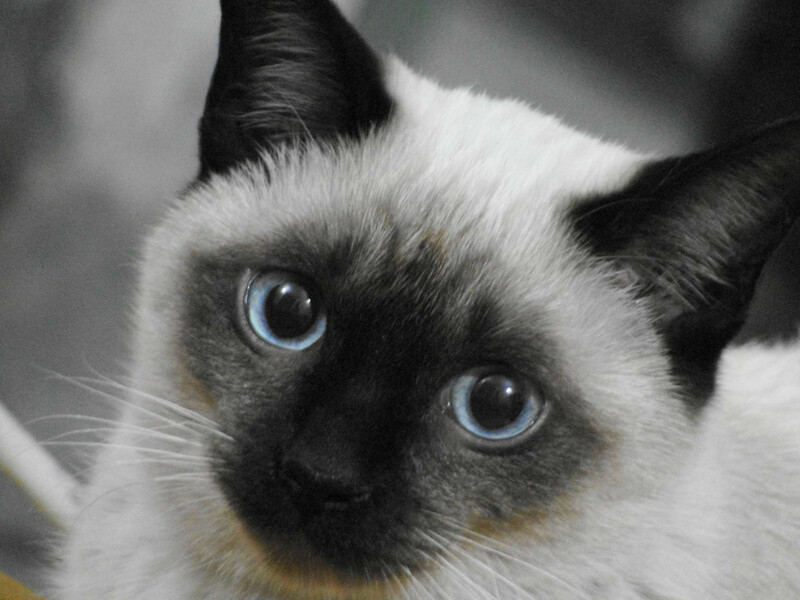 Had a Siamese that was so gentle and loving - nicknamed Chris for short - but I her name in full - named by my sister was Christopheles - I'm not even sure how to spell it. Made no sense at all. I think she got the names from stories she read - for instance her cat was named Gandolph - Ganders for short : ) Interesting hub! I happened here because of your latest comment on the forum and this hub took my fancy. I love cats and so enjoyed your hub very much. My grandmother also had a white one named Tucya. I just hate black ones. Anyway i got friends that love cats and sending this hub to them. Rated as interesting and shared with my followers. EuroCafeAuLait: True story - I was in Wales buying a new car - I just signed the deal and was walking to drive my car away when a Seagull flew over and dropped a HUGE dropping on my head - it didn't seem lucky at the time LOL! I love this!!! Great idea for a Hub, Simey. Here we have another animal superstition, when the seagulls drop a little dropping on your head, that means money is on its way. Not bad, huh. I found it to be true when the dropping falls on your clothesline, too. hehehe very cute white cat names you have here!